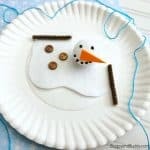 Having some winter activities for kids on hand can be great on those snowy or rainy days. 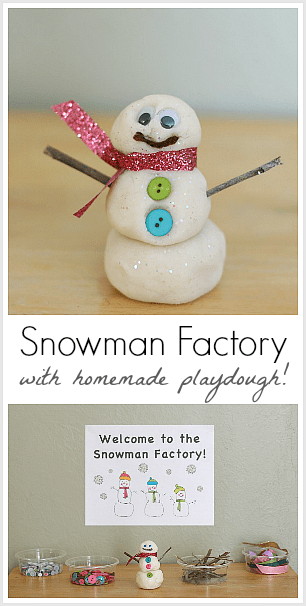 Here’s one of our favorites using homemade playdough ~ a snowman factory! 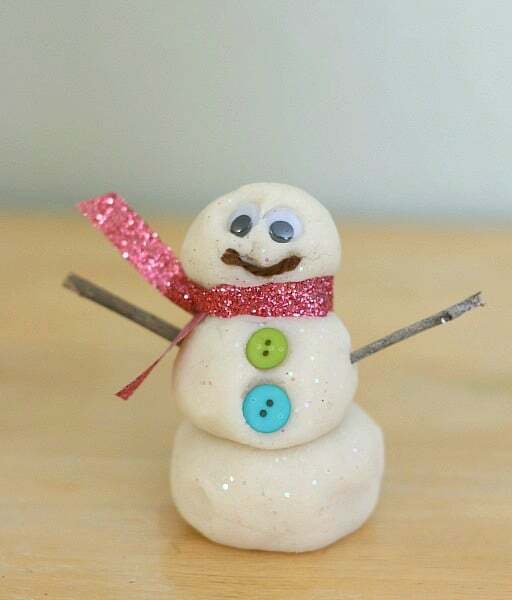 Children will have a blast creating all kinds of playdough snowmen! 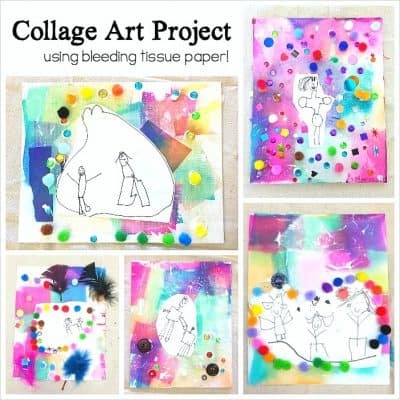 Follow our Winter Play and Learning Pinterest board! 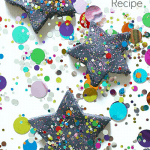 You’ll want to start by making your own homemade playdough. 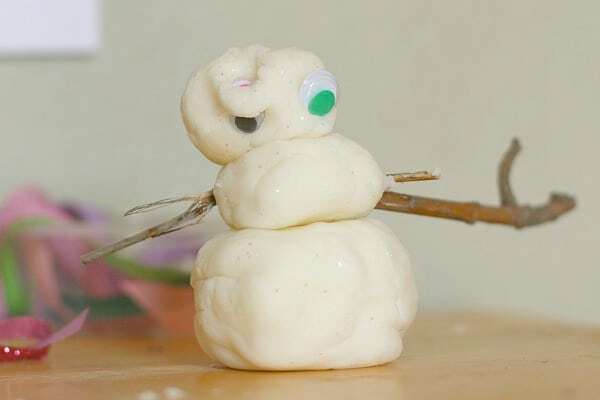 (Here’s our favorite recipe for homemade playdough.) 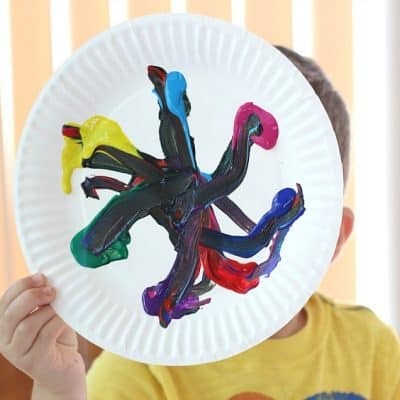 For this activity we left the playdough white and added a bunch on white glitter to the finished dough to make it sparkly! 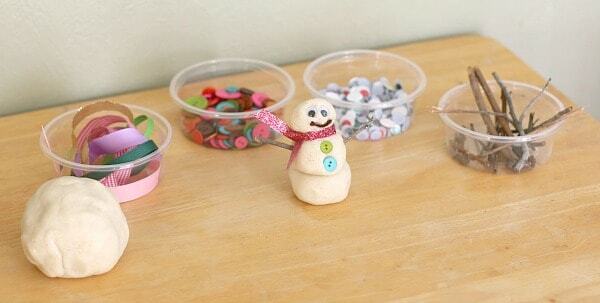 After making the playdough, I gathered materials that could be used to decorate our snowmen. I found some google eyes in my crafting supplies. 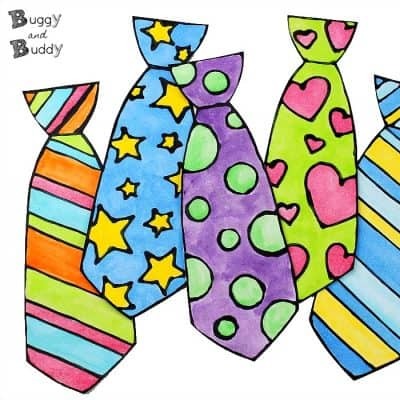 I also found some ribbon that I cut into small strips to use as scarves. And of course our snowmen would need arms, so Theo and I went hunting for twigs in our backyard and added our findings to the supplies. While Theo was napping and Lucy was at school, I set up our playdough and materials onto a small table. 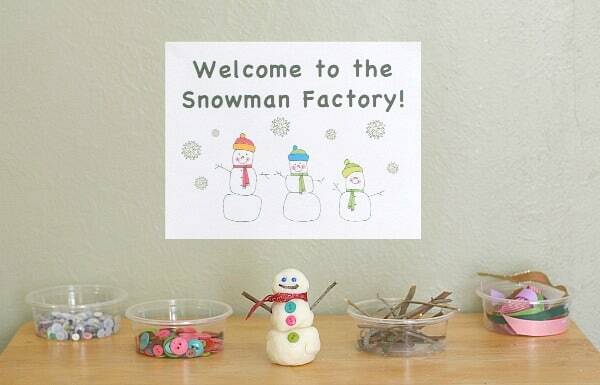 I also made my own snowman and placed him right near the supplies to serve as inspiration for the kids. 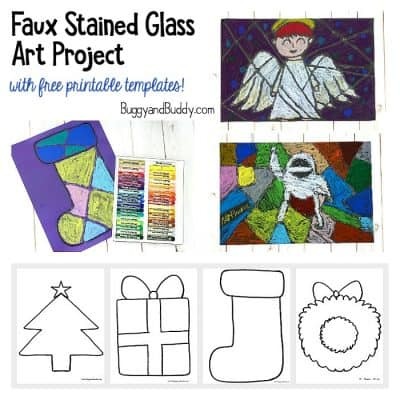 Once Theo was up and Lucy got home from school, we were ready to begin creating! 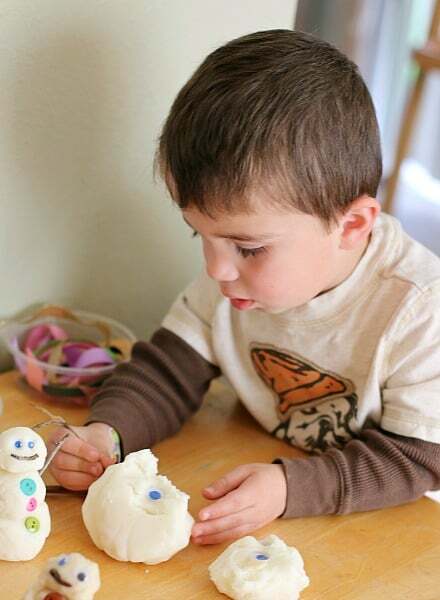 Lucy began by rolling her balls to create her snowman, while Theo just went right for adding materials to his lump of snow dough! 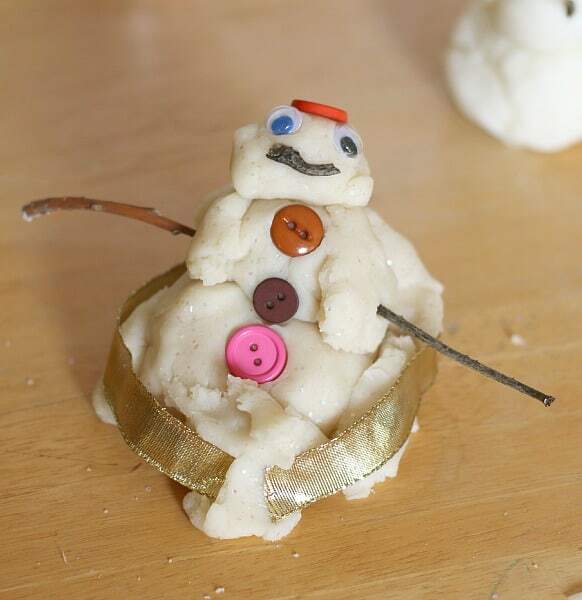 Later Theo asked me to help him roll balls, so we created a snowman together for him to decorate. 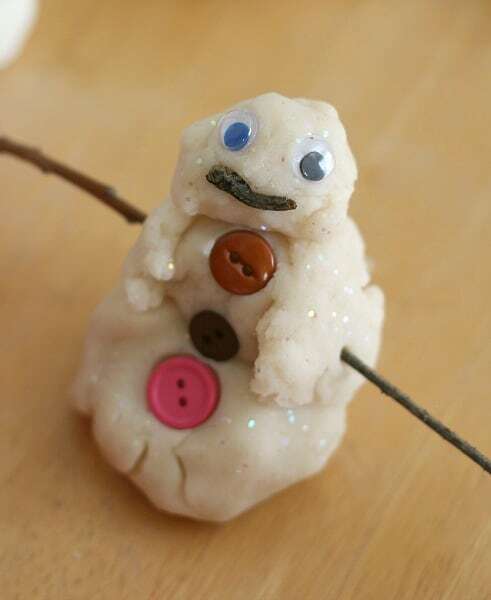 Here’s his finished snowman! And Lucy was very proud of her playdough snowman too! Later she decided to add some ribbon. Instead of using it as a scarf like I did, she used hers to decorate the bottom of her snowman. 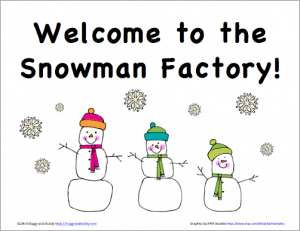 The kids had a blast making their snowmen at the snowman factory! I’m sure we’ll be doing this winter activity many more times in the future! I love how you’re connecting it to literature! I need to check that one out! Oh my. Lucy’s snowman might just be the cutest snowman ever. Thank you so much for this idea! 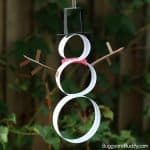 We tried it today because my little girl was sick and needed a fun activity. 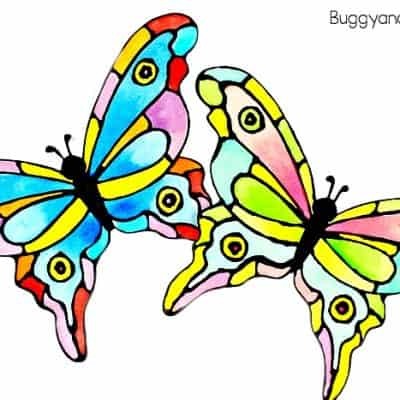 I posted about it on my blog (and linked to your site). Thank you so much for helping our morning be FUN! love this. we are having trouble getting the items to stay in playdough. did you just push it in or did you glue? I’m sorry you’re having trouble, Katie. We just pushed out items into the playdough, and they stayed without a problem. 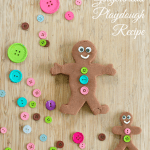 Are you using the homemade playdough? Great idea! 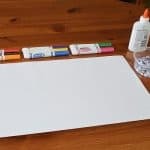 I am going to be using this for my daughter’s Frozen themed Birthday party with a “do you want to build a snowman” sign! I LOVE that idea, Kari! 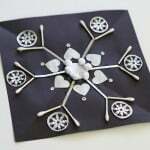 That’s next weeks craft sorted then! So lovely to find this space and thank you for making everything so easily available. What an absolutely adorable idea. 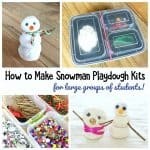 I’d love to make these awesome snowmen with my kinder class. 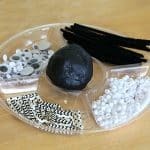 How do you keep the balls stuck together so they don’t fall apart?